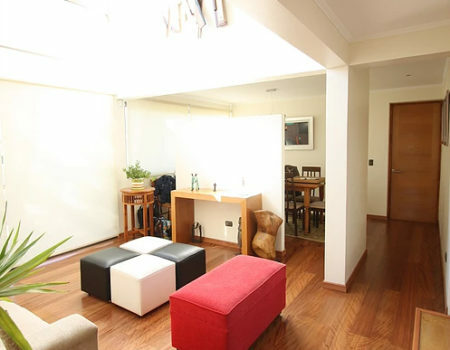 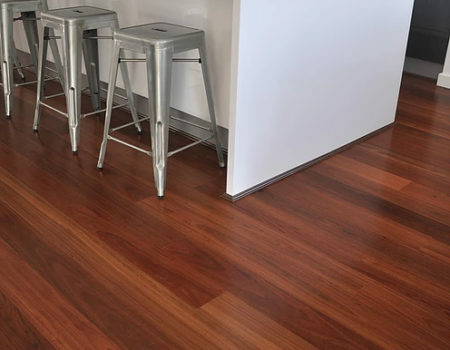 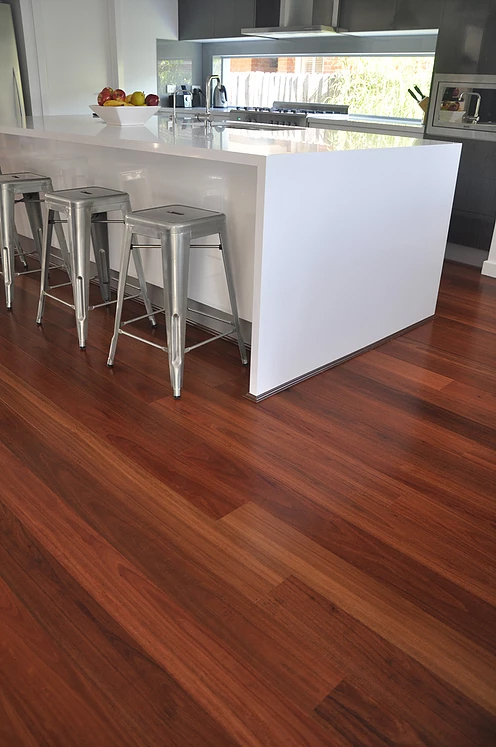 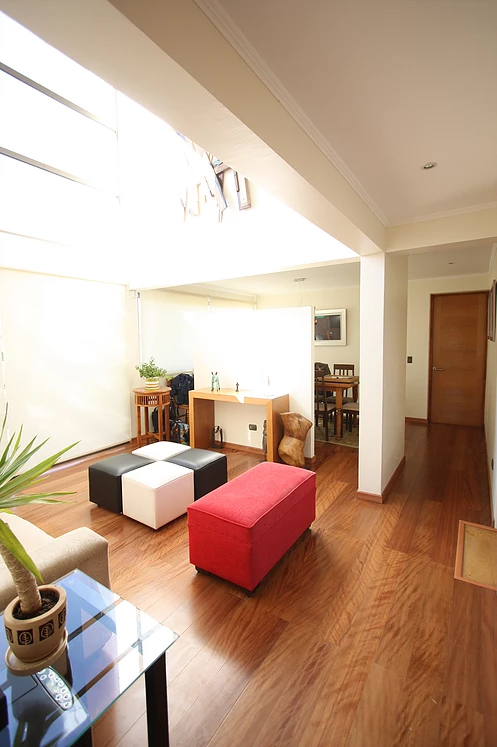 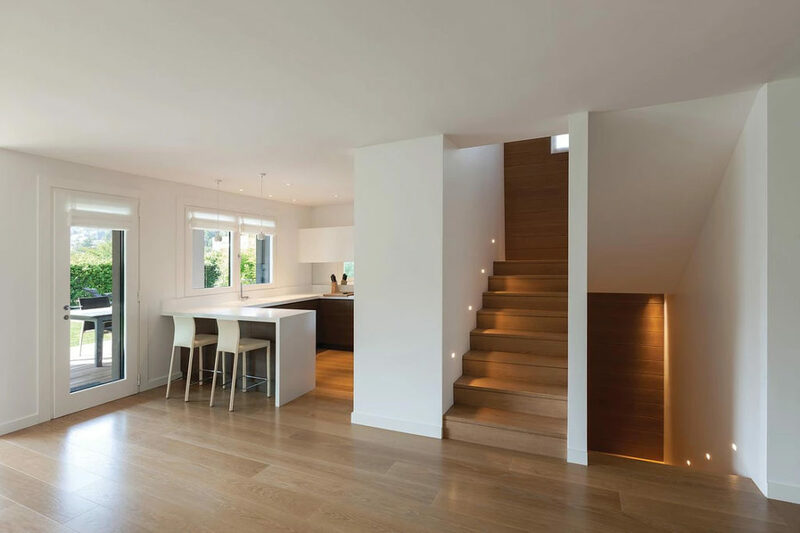 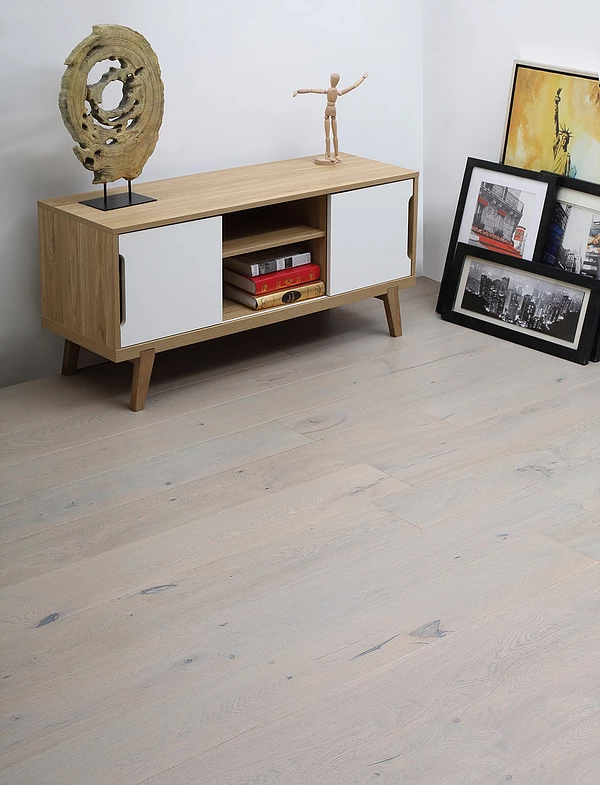 Engineered Timber Floors – Real natural wood in your home. 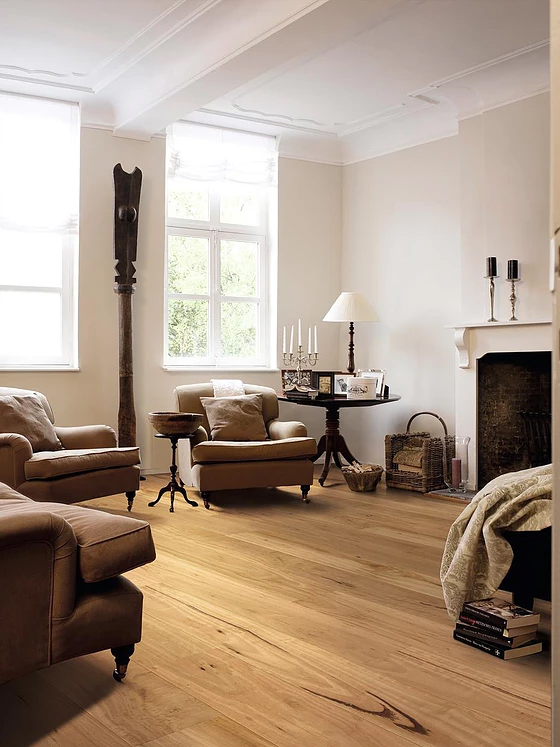 If you want timeless elegance and warmth in your home, nothing surpasses the appeal of a wood floor. 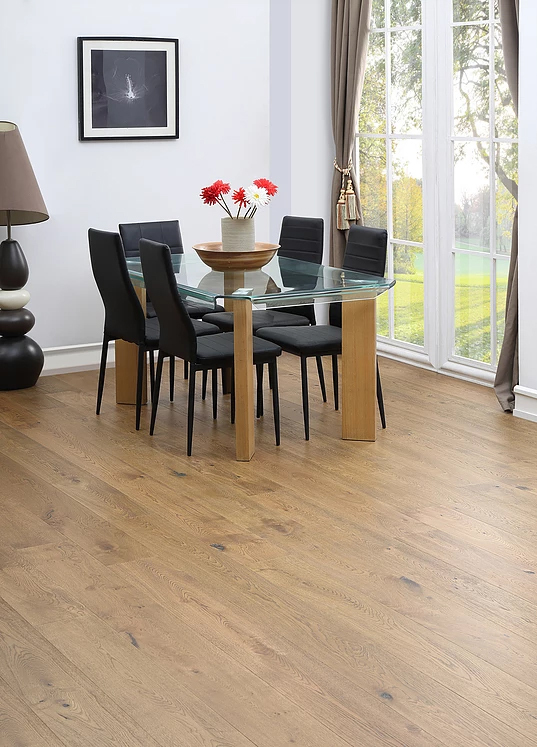 You’ll never tire of its exceptional beauty, and you won’t have to because it will last a lifetime! 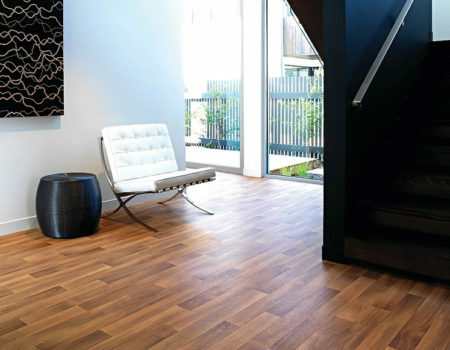 We can find a colour and species to match the decor in your home. 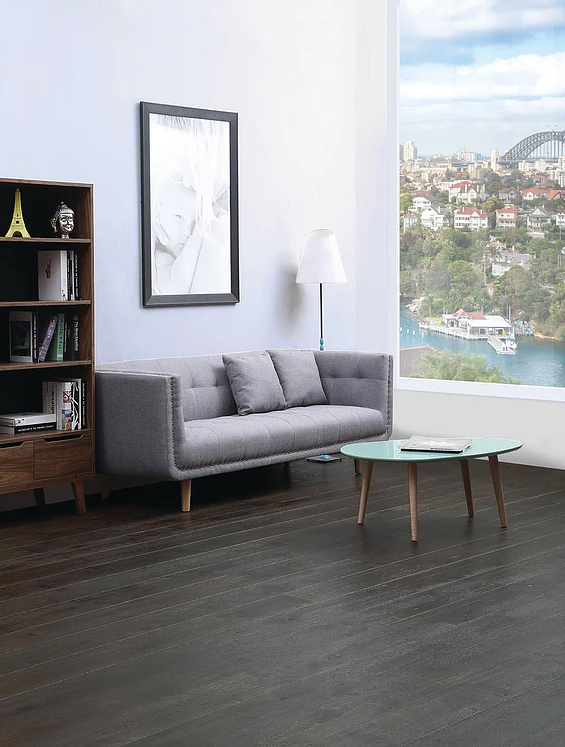 Brands and styles to suit all budgets. 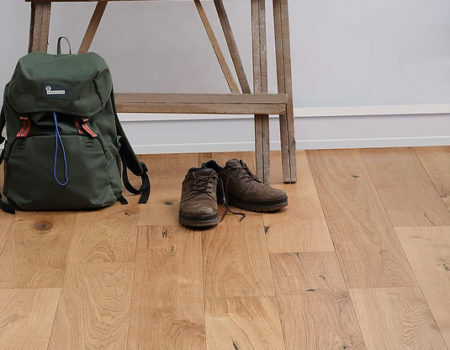 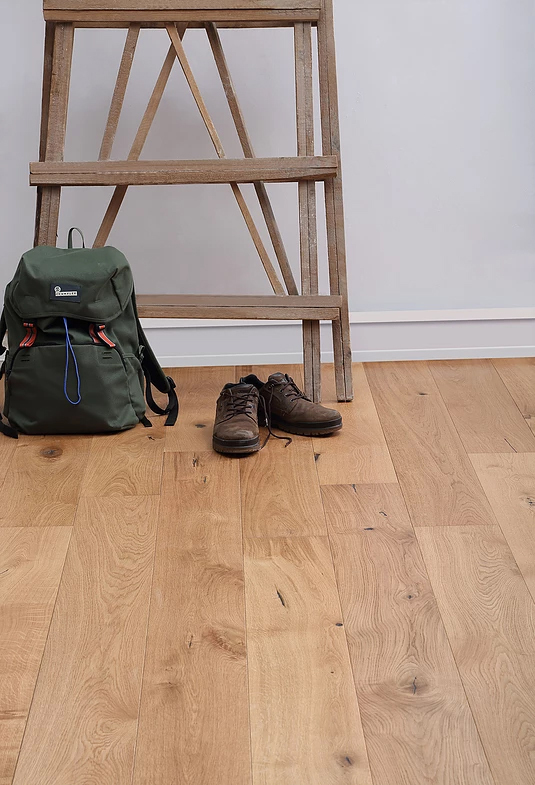 Hardwearing and Resilient Laminate – The affordable high-performance floor. 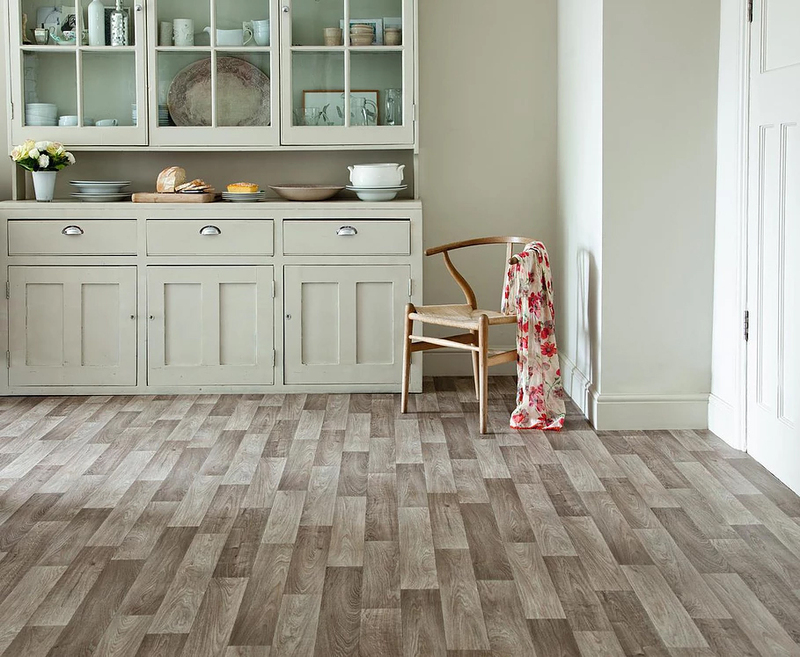 Ask us about our extensive range – we will bring samples to your home. 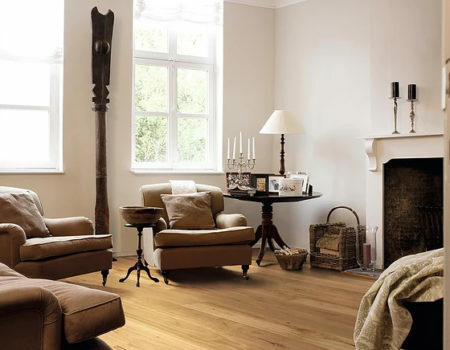 An attractive and cost effective way to completely transform the look of your home. 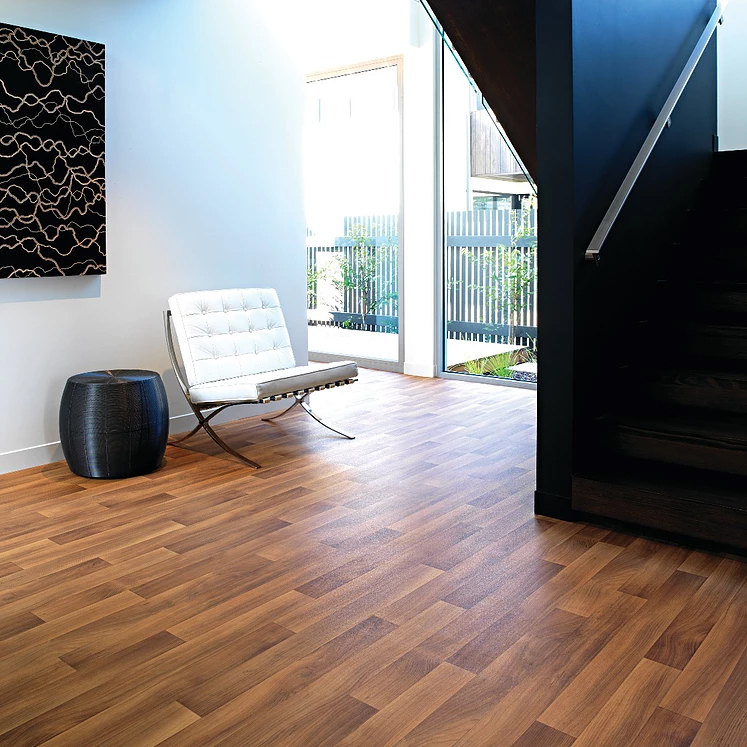 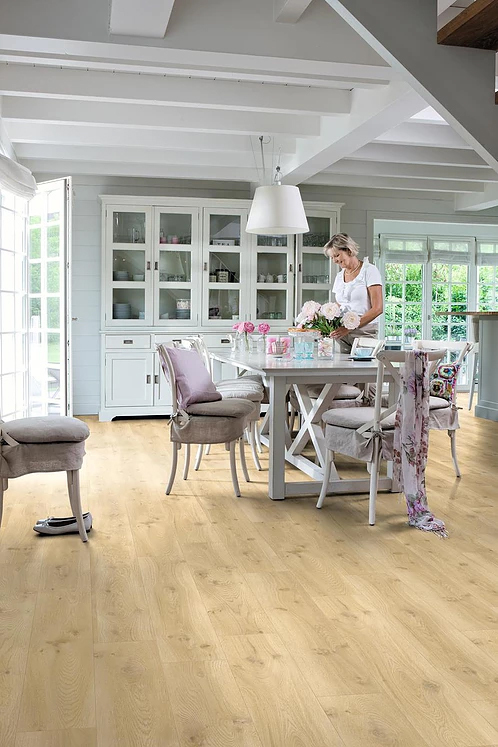 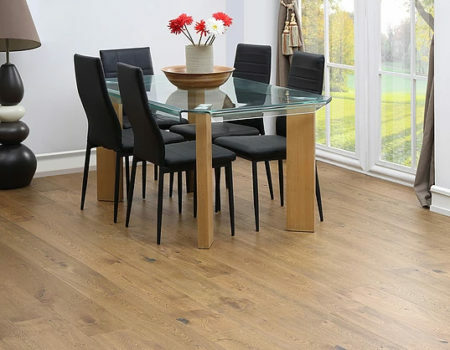 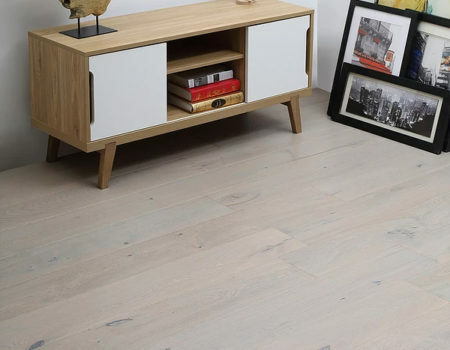 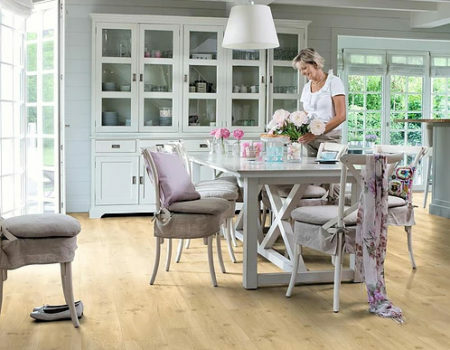 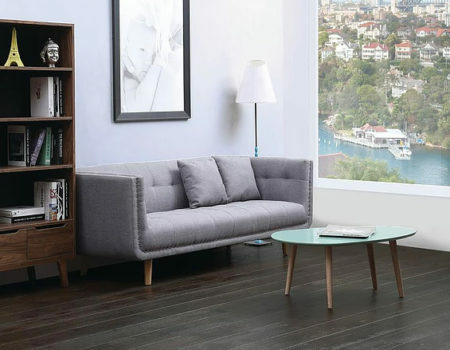 Durable and easy to care for – vinyl is a hugely popular alternative to wooden flooring. 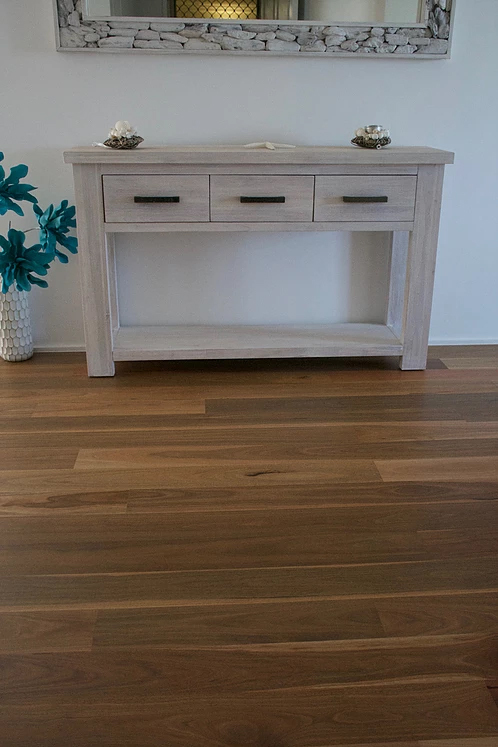 We can walk you through the options and have an extensive range of sample planks so that you can find the perfect product for you home. Perfect for single rooms, entire homes and commercial spaces – let us show you how great vinyl will look in your home. 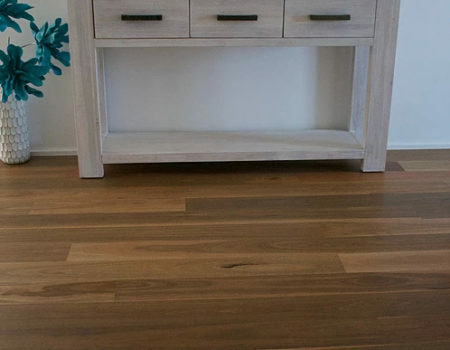 The look and feel of wood for an affordable price!